This Handy olding Sack Truck is a really useful additon to the garden; ideal for transporting bags of compost and other materials. 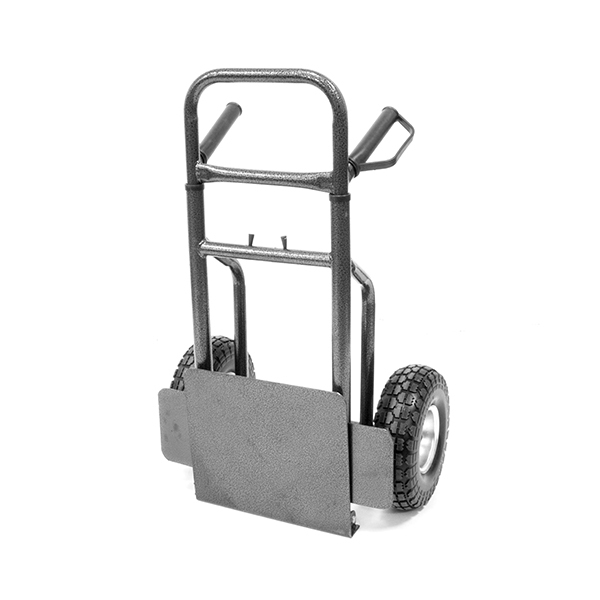 It has a folding baseplate and with a 200kg capacity is a real sturdy tool. 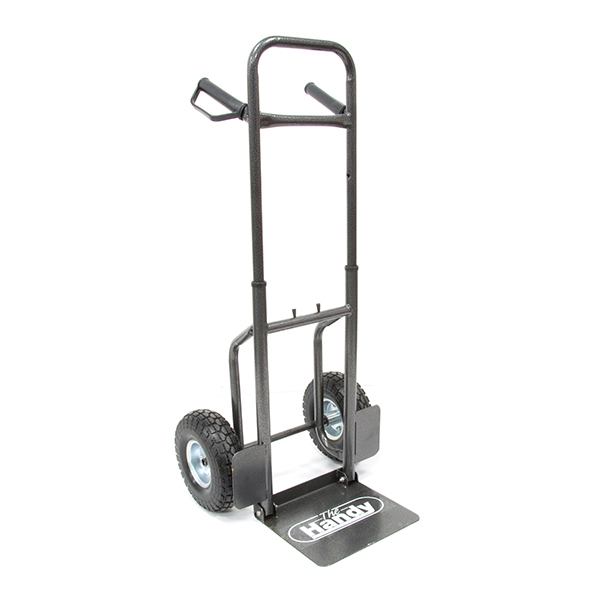 Its pneumatic wheels make it easy to push and it is height adjustable for all users and ease of storage.